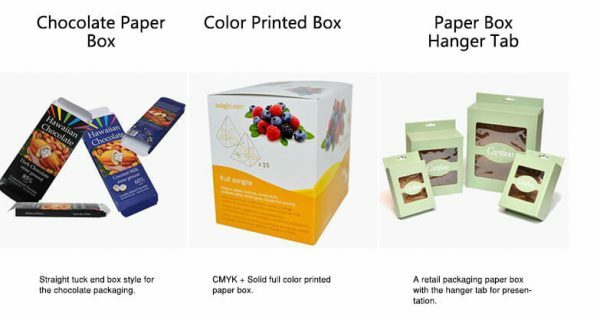 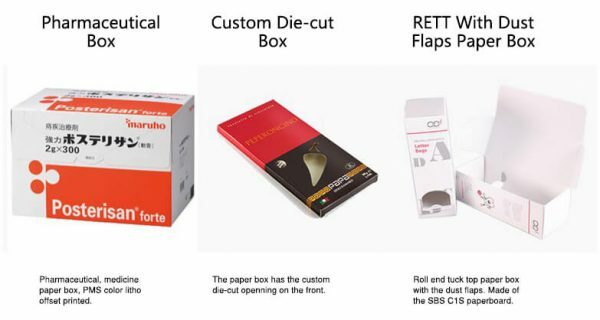 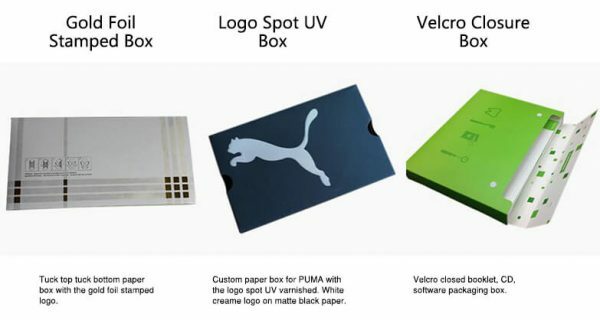 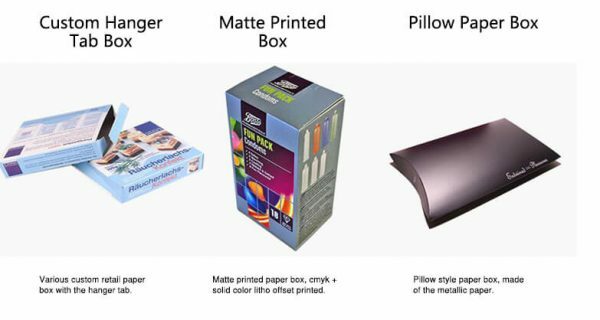 We are specializing in paper packaging and plastic packaging. 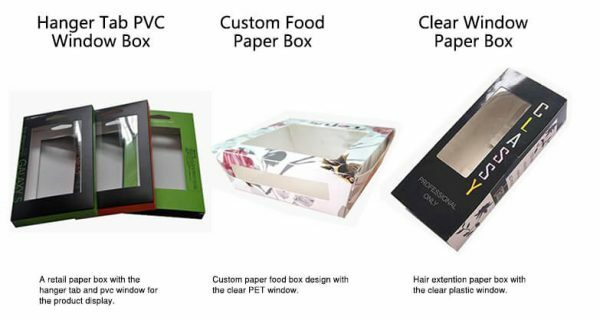 We mainly produce Gift Box, Cardboard Box, Paper Box, Corrugated Box, PVC Box, PET Box, PP Box and Blister. 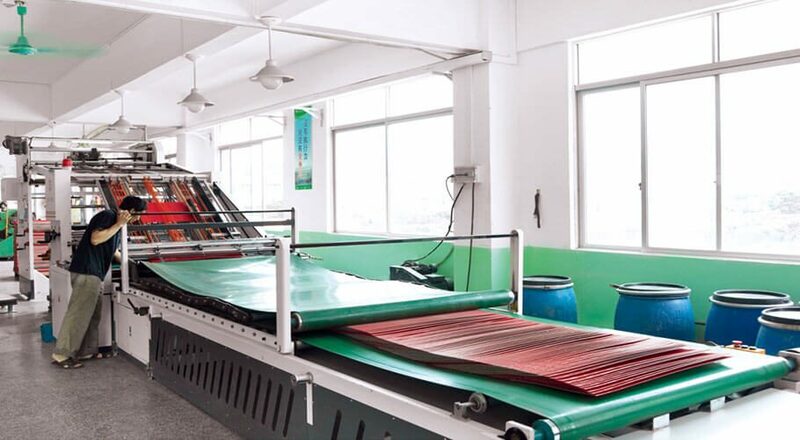 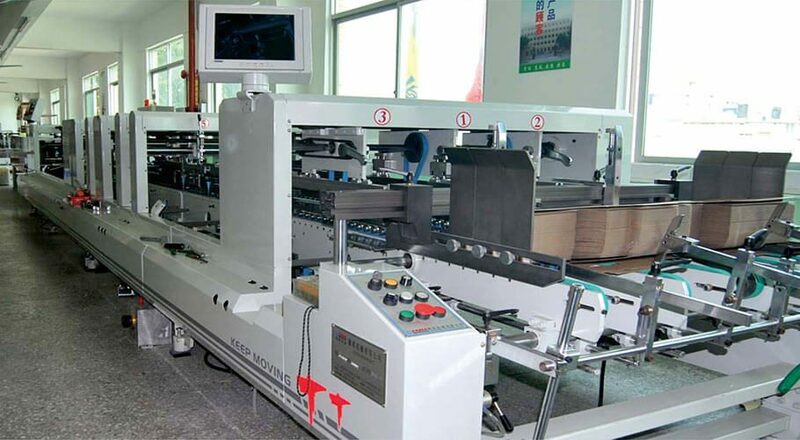 Based on advanced production equipment, professional handicraftsmen, excellent design team and ISO9001:2015 quality management system, our products are widely accepted by customers all over the world. 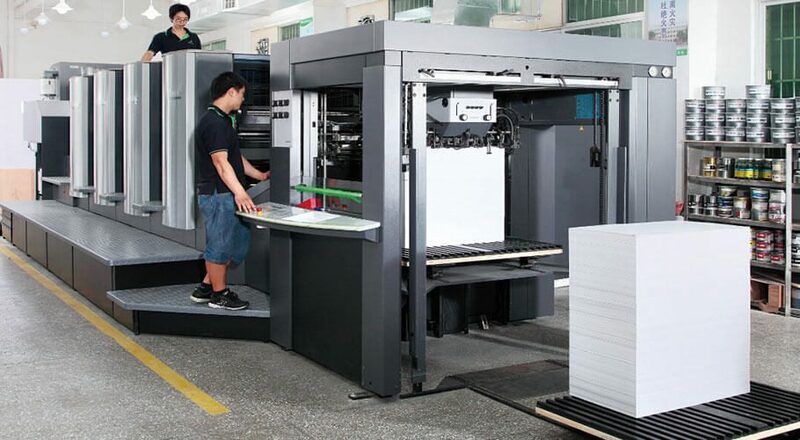 We strive to offer Quality Products and Best Service to our customers. 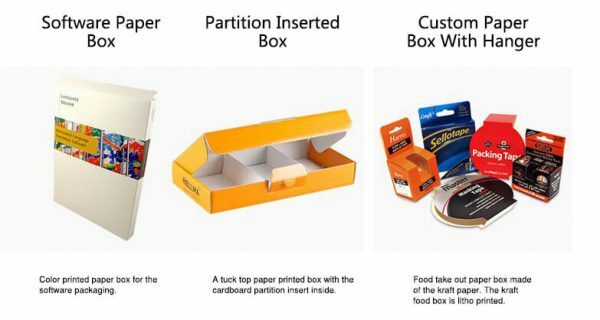 We believe that we could help you to get what you want. 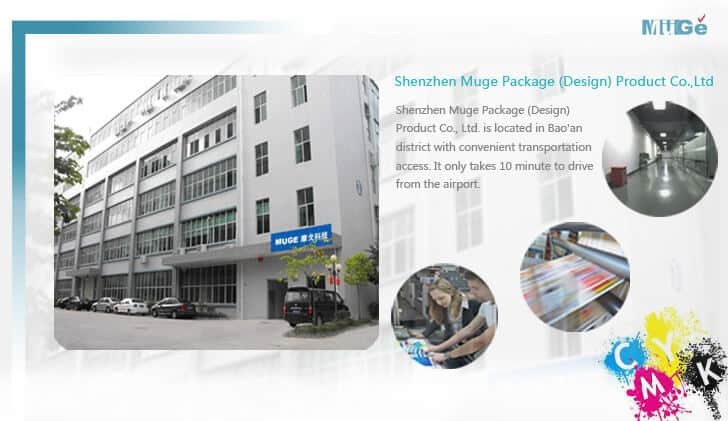 Welcome new and old customers from all walks of life to contact us for future business relationships and achieving mutual success! 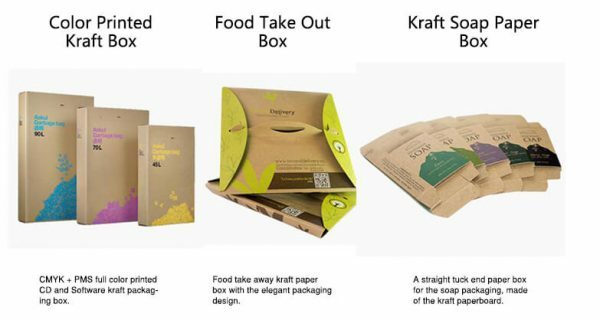 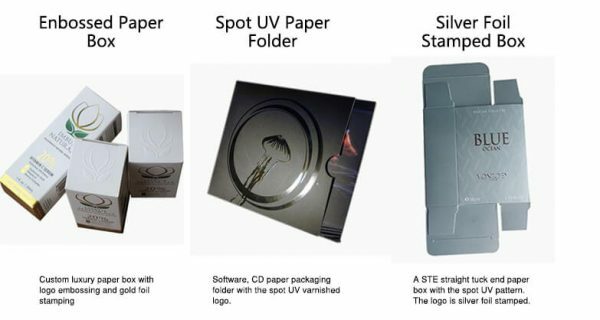 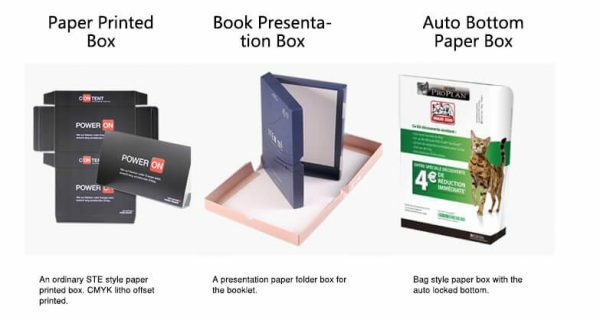 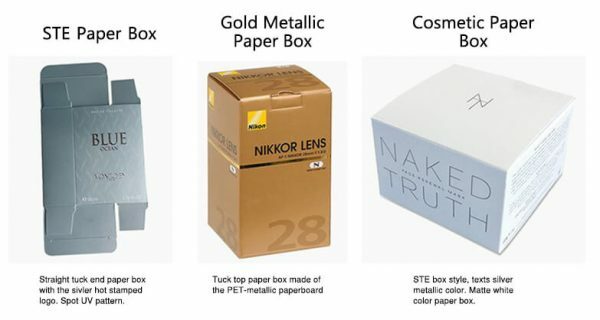 Our main products include take out box, Paper packaging boxes, cosmetic boxes, food packaging boxes, gift boxes, corrugated boxes, shopping bags and brochures and so on. 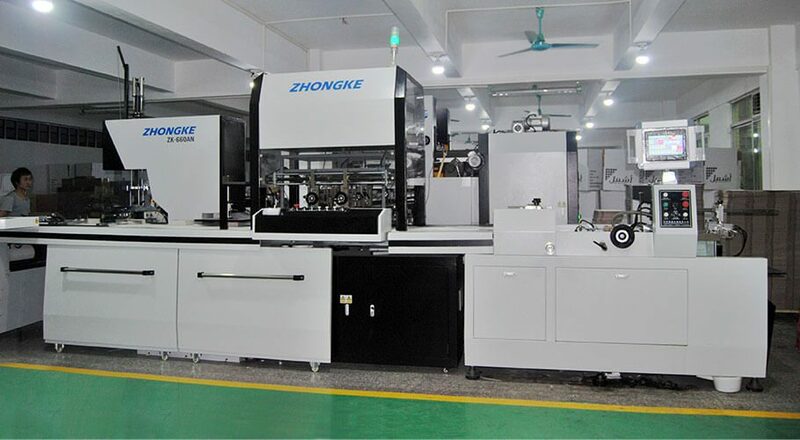 Besides, we are making great effort to develop new products to meet different and high requirements.